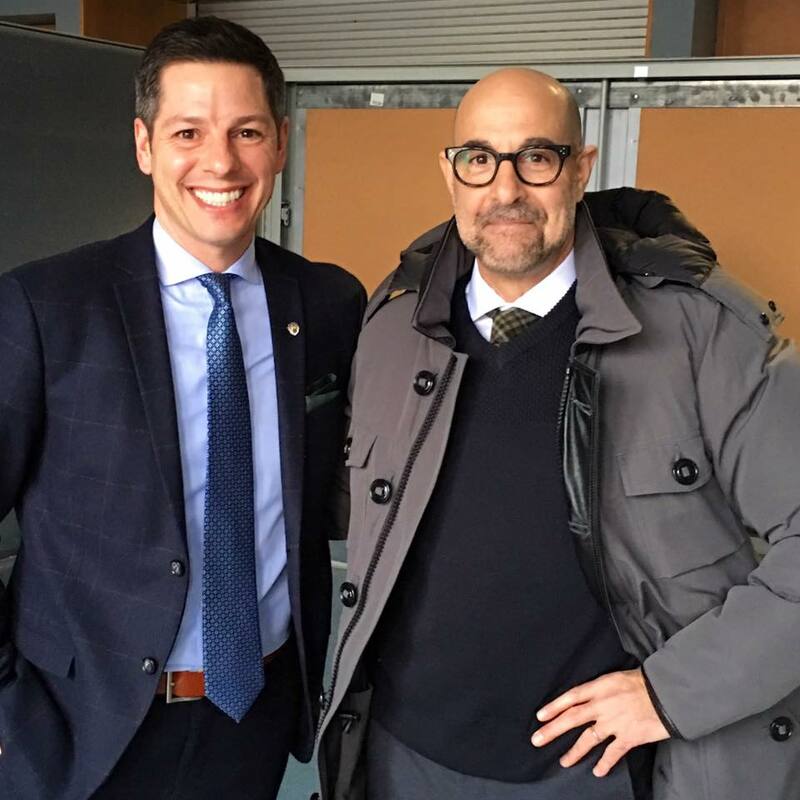 The mayor of Winnipeg, today shared his pics from the set of Nomis and it only makes us more excited for the film! This week a blizzard hit the city and we got a lot of funny updates, as Henry and his costars braved the below freezing temperatures. 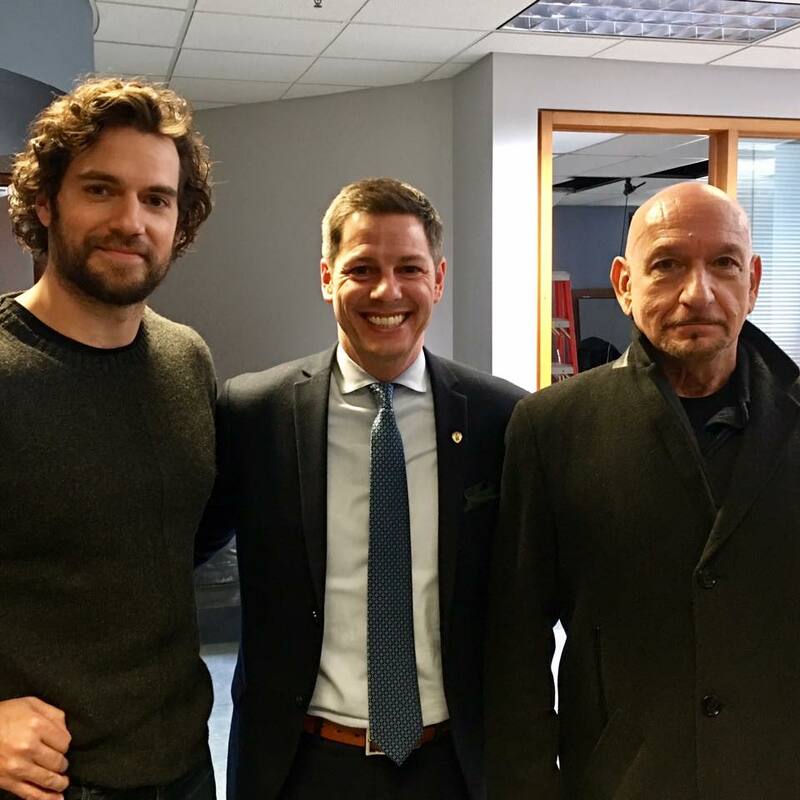 Fans have been running into the actors and embraced the filming going on around town, but apparently there are some drawbacks..
Nomis is set to wrap by the end of the month. UPDATE: Here are a few more photos from the cast and crew on set today. And while Henry may be working this weekend, he's not missing his big rugby matches. Not for good! He's Superman! He's gotta come back to America sometime! He's an actor he might go 2 years away from England. Just because he's in a different country for a long period doesn't mean he'll leave the UK for good even if he has moved or moves in future, he'll always return at some point even if it is for a short period. It really depends on work and where he's shooting, meetings etc. Thank you for all your kind comments Heidi. Have a great rest of your weekend. Henry Cavill: MacGyver has nothing on me...look what I put together with a paper clip and duct tape! The view of his chair behind him lol. How does he do the red effect on black and white pics? Hadn't noticed that, thanks! -- He's probably using an app or a built-in filter on his phone. Lovely pics of Henry, Ben, Brian, Stanley & the English Rose!!! Those curls, though! They are weapons-grade!